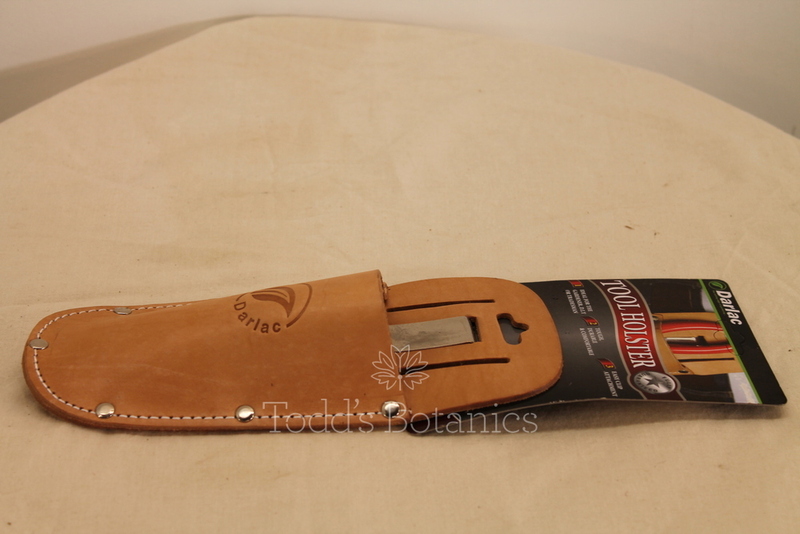 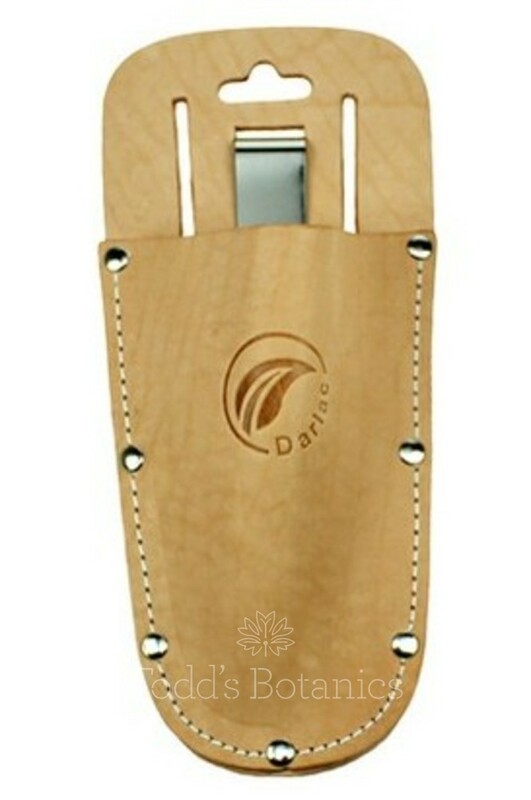 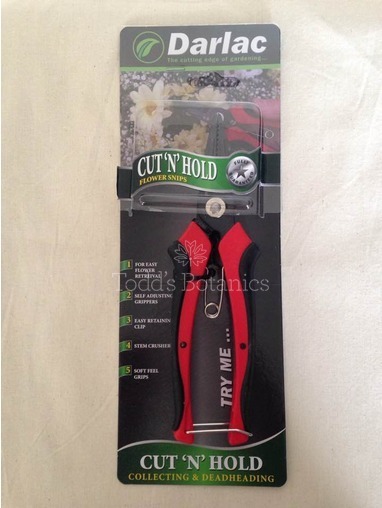 We have found the leather holster to be a very useful item, it can easily accomodate the mini pruners, the bypass pruners and scissors or even your mobile. 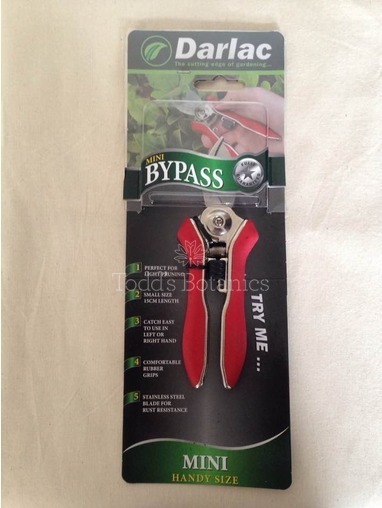 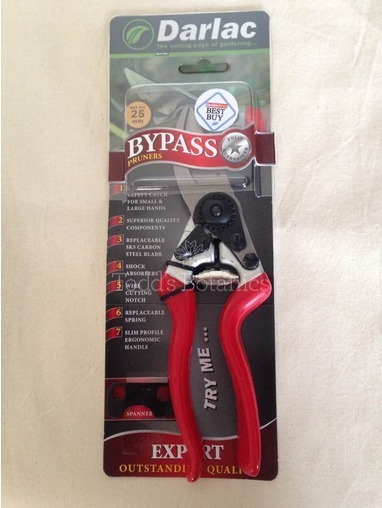 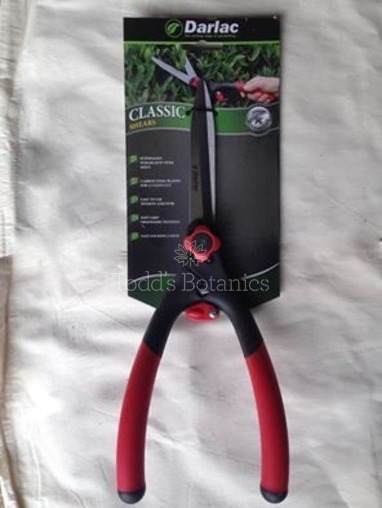 It just clips over your belt or waistband leaving you to have both hands free, and to stop you wondering where on earth did you put those secateurs! 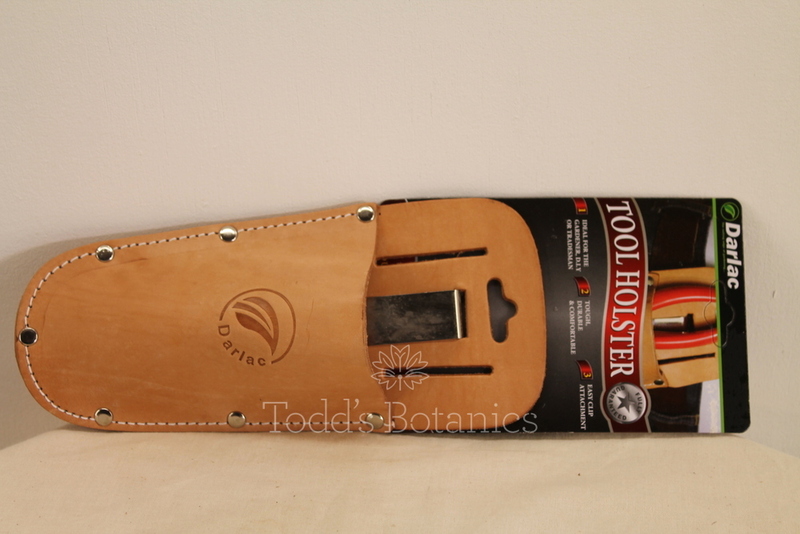 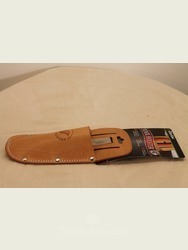 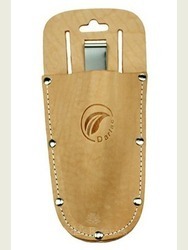 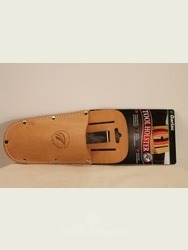 The leather holster would make a lovely present for the keen gardener who 'thinks' they have everything.